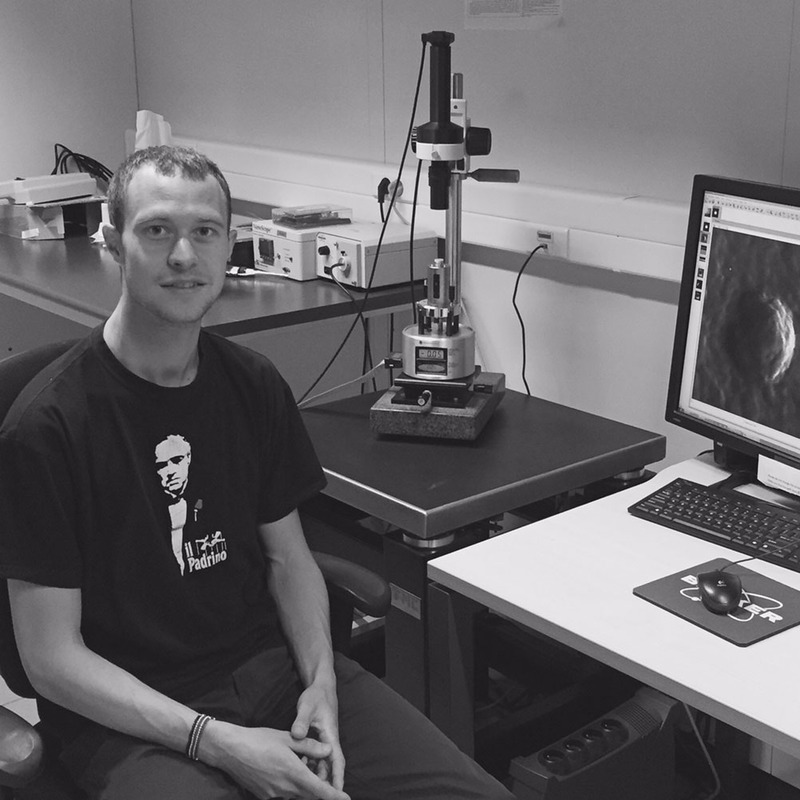 David Alsteens'group is focused on the NanoBioPhysics of the cell surface machinery. We mainly use atomic force microscopy (AFM) to image at high-resolution single proteins, receptors, virus and cells. Furthermore, we use force-distance curves based-AFM to probe molecular or cellular biophysicals properties to quantify at the single-molecule level interactions that drive biological processes. We share facilities and technical staff with the Dufrêne team. 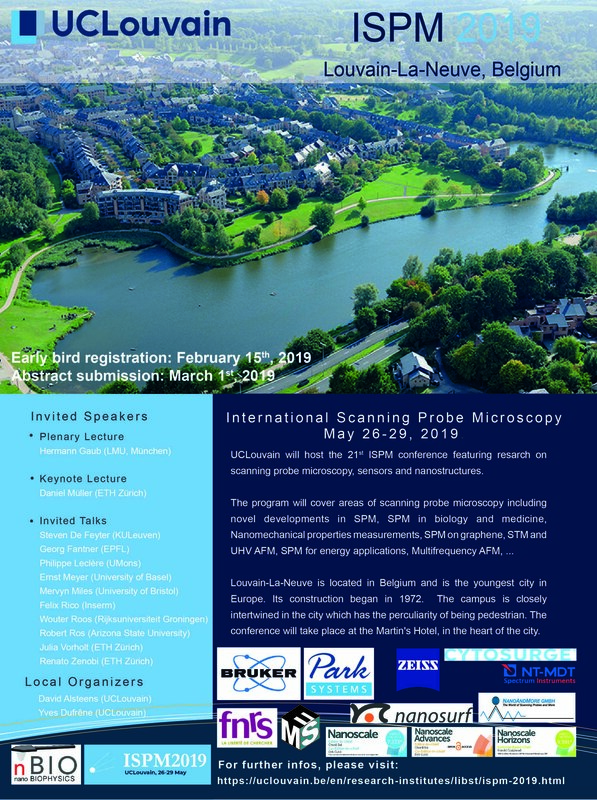 In a few weeks, we will host the ISPM 2019 in Louvain-La-Neuve at the Martin's hotel. The programe is now online. Opening Lecture by Prof. Hermann Gaub! Looking forward to seeing you there! Congrats to Matyin for the new paper in ACS Chem. Biol. 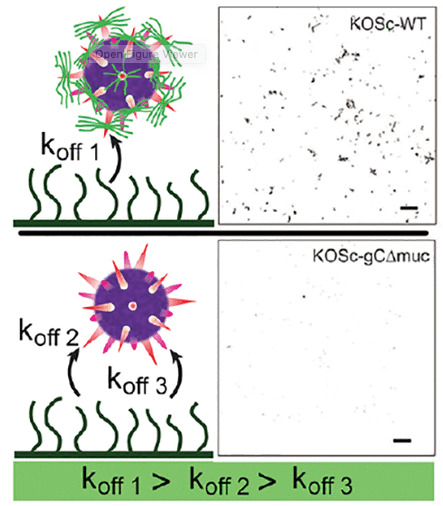 In collaboration with Marta Bally (Umea University, Sweden), we charactized HSV-1 binding to cellular GAGS and deciphered the role of the mucin-like region using AFM and SPT. 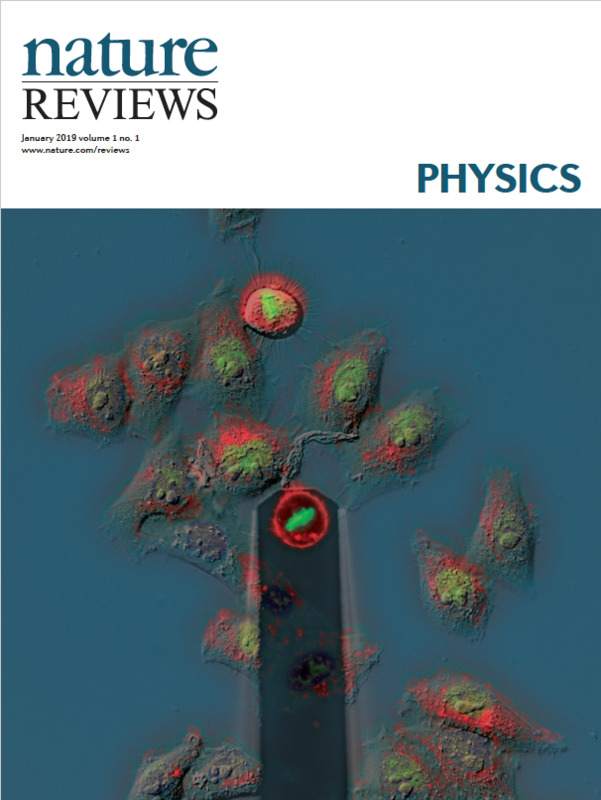 Review in the first issue of Nature Reviews Physics. How AFM can address question in mechanobiology? New paper in Chem. Commun. In coll. 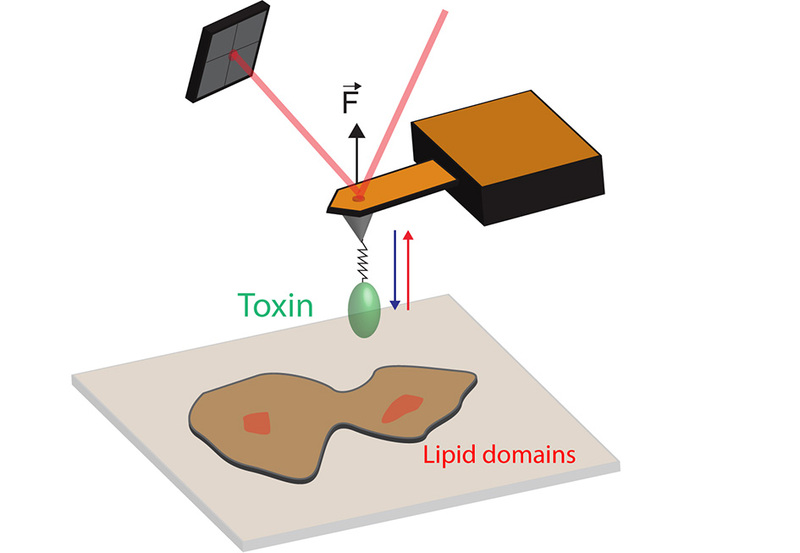 with D. Tyteca (de Duve Institute, UCL), we specifically localized lipid using derivatized AFM probes with toxins. Congrats to Andra & Cristina! 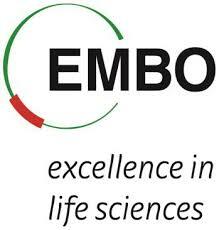 Cristina is awarded with a long-term EMBO post-doc fellowship!!! AMAZING! Let's celebrate it soon! A new star in the lab! Congrats. Martin won the belgian MT180 (My thesis in 180 second). He will represent french speaking part of Belgium at the international level in Switzerland in September! Good luck & May the force be with you ;-)! 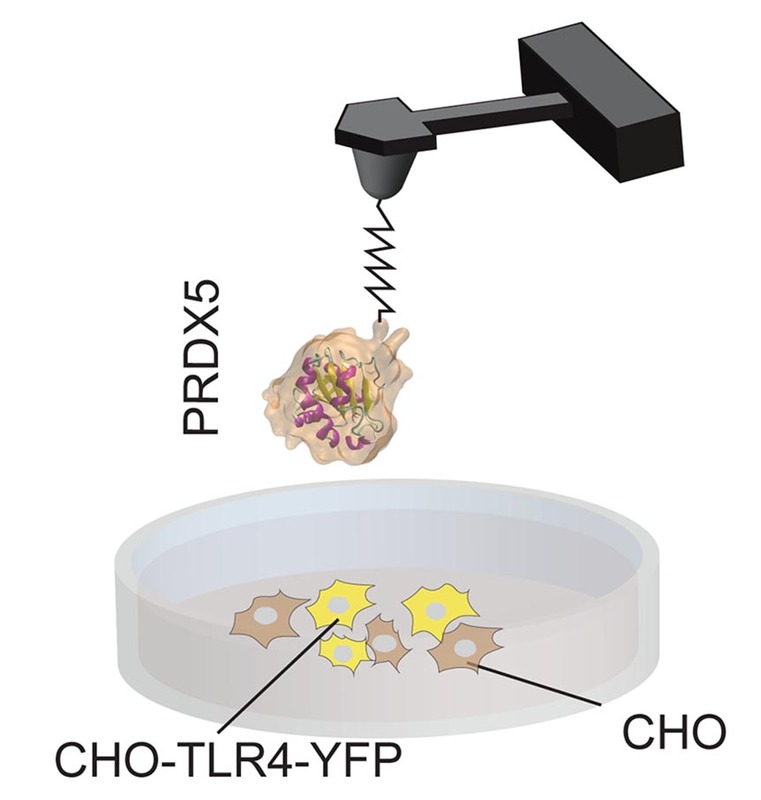 In collaboration with Knoops' team at ISV, we used AFM to demonstrate how PRDX5 acts as Damage Associate molecular pattern and activate TLR4. 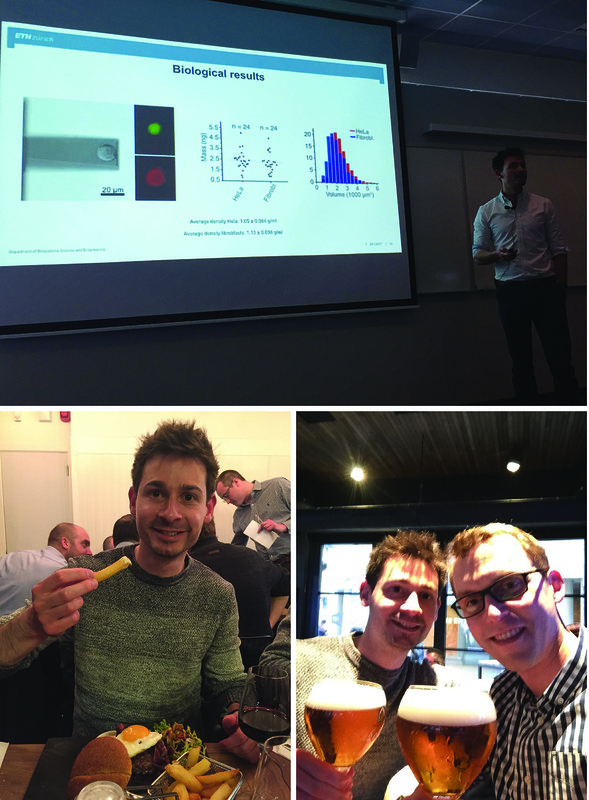 Enjoy reading this story of how AFM can help in Immunology. Just on time ;-)! 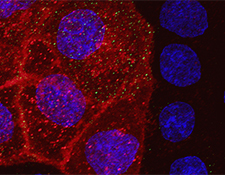 New paper in Nanoscale Horizons on the study of membrane architecture of red bloods cells. How lipids organize in nanodomains in both physiological and pathological conditions. 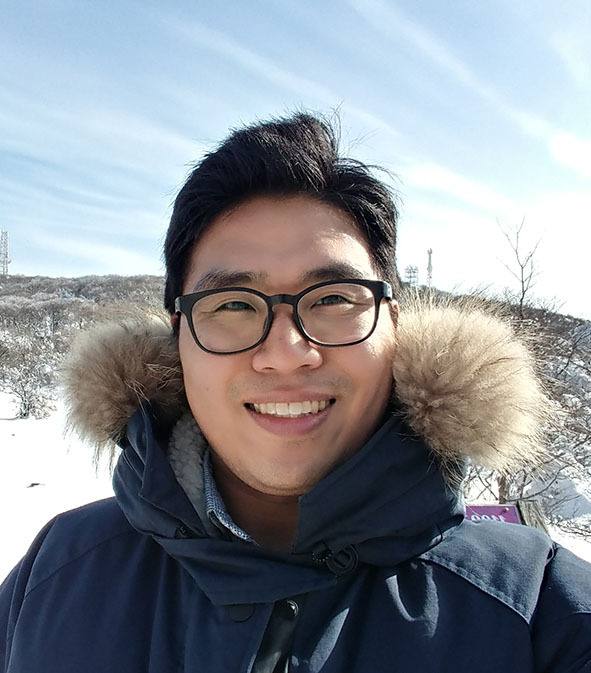 Welcome to Dr. Jinsung Yang from South Korea. He will work on the NanoVirus ERC project. As a cell biologist, he will open a new world within the lab! 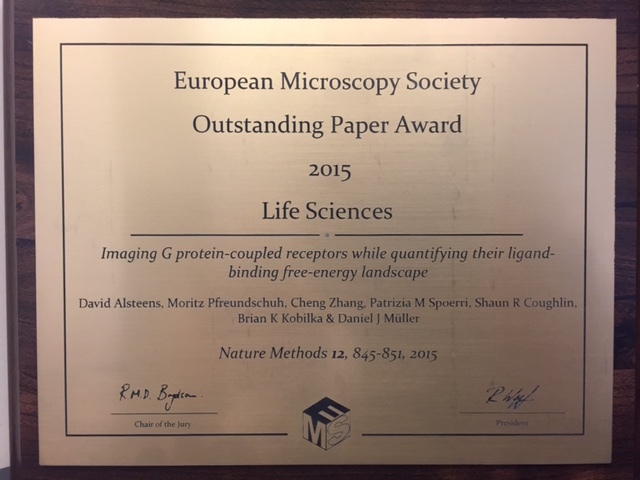 The lab is granted with a prestigious grant from the European Research Council (ERC), an ERC Starting Grant. The project entitled «Deciphering virus-host interactions using correlated confocal-atomic force microscopy» (NanoVirus) is scheduled to start in January 2018. 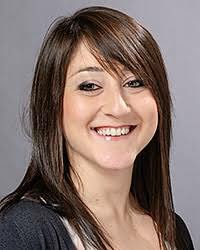 Welcome to Dr. Cristina Lo Giudice from the Centre of bionano interactions, University College Dublin. Cristina will study interaction between nanoparticles and cellular surfaces. How master students learn AFM? Congrats to Melanie for the prestigious Schrödinger Fellowship. Cheers ;-) . 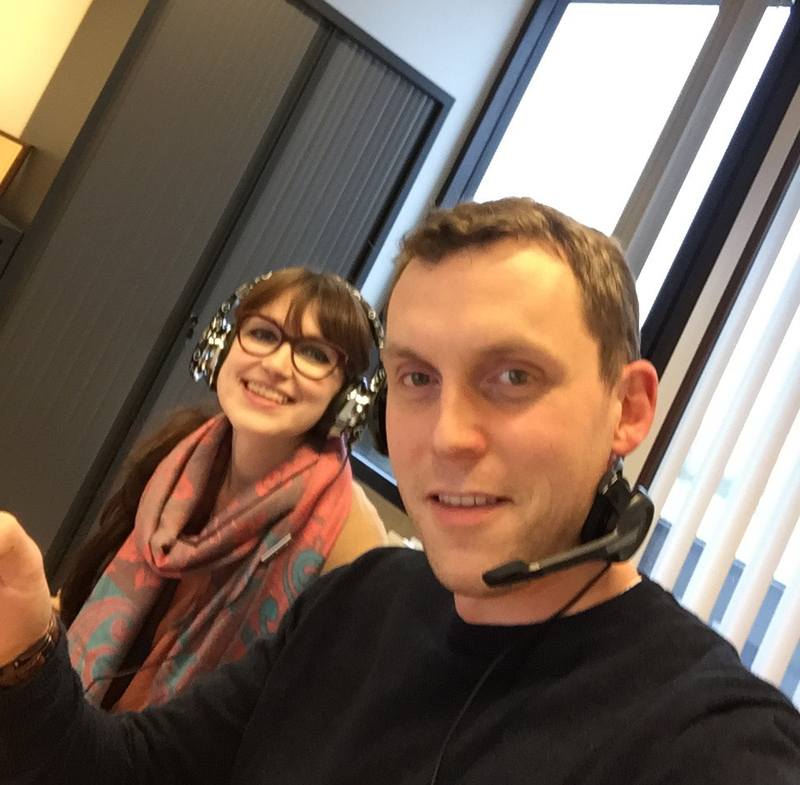 Together with Andra, we hosted the Bruker Webinar : "High-Resolution Imaging and Nanomechanical Mapping of Virus Binding Sites to Animal Cells". Welcome to Dr. Melanie Köhler. 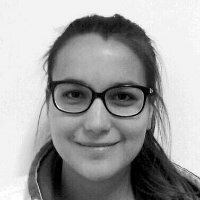 Melanie did her thesis in Peter Hinterdorfer's lab in Linz (Austria) where she gained experience in single-molecule recognition by AFM. In this research article, we used FD curve-based AFM to map single-virus binding to living mamalian cells. We extracted the knetics and thermodynamics of the bonds established at the first touch-down! 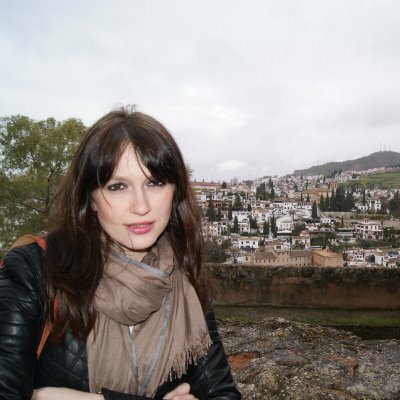 Welcome to Dr Andra-Cristina Dumitru, from the Ricardo Garcia's lab in Madrid. She will investigate the nanmechanics of Red blood cells. 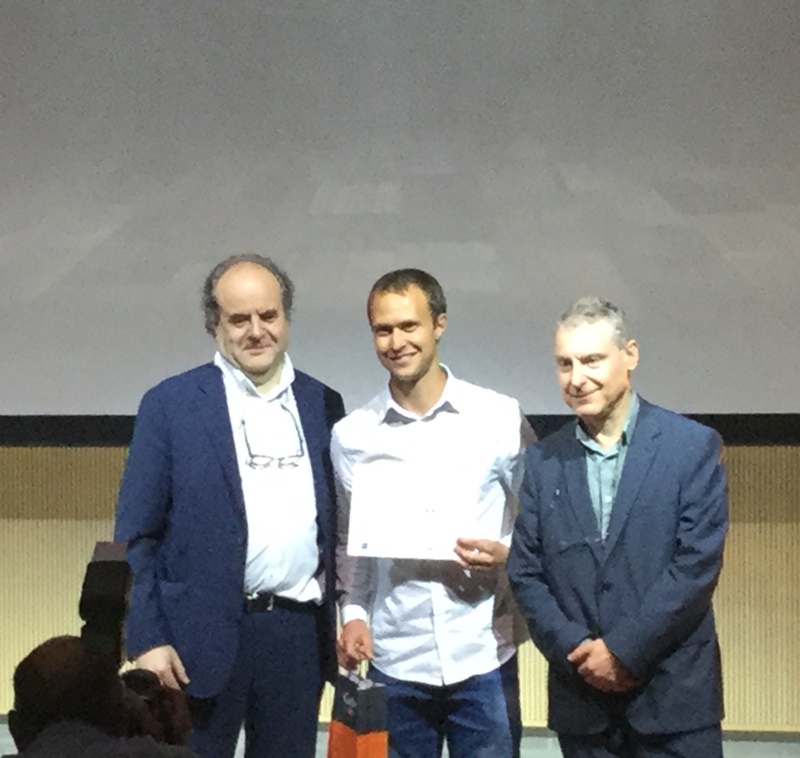 David receives the Outstanding paper award 2015 of the European Microscopy Society (EMS) for his recent paper in Nature Methods. Nov 2015: New article in Nat. Commun. 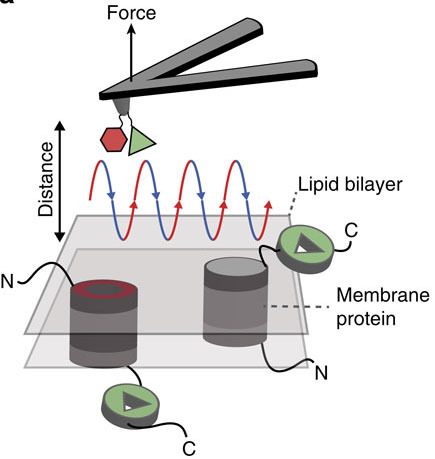 In this research paper, we bifunctionalize AFM tips with two different ligands to probe the localization and orientation of single human cell membrane receptor in lipid membrane. 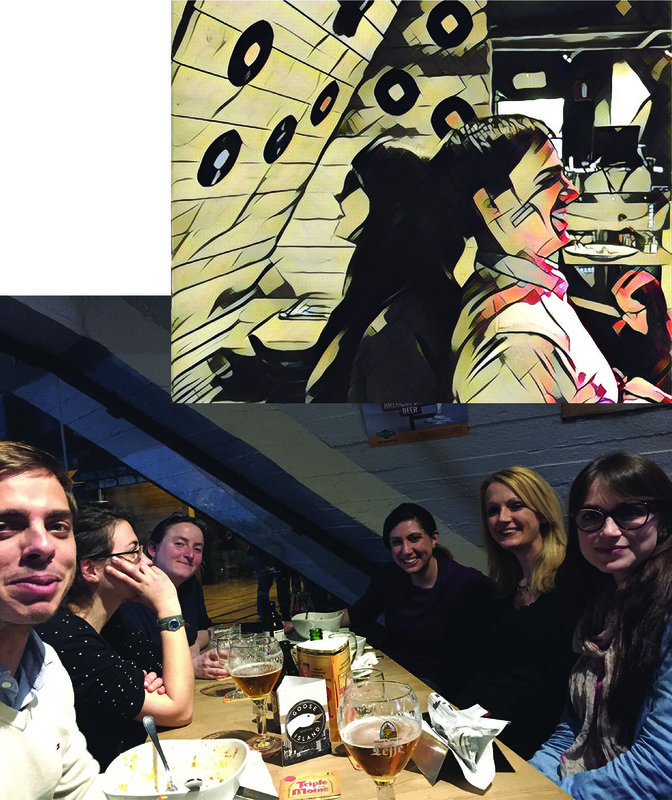 Our lab is hosted by the Université catholique de Louvain (UCL) in Louvain-La-Neuve, Belgium wthin the Louvain Institute of Biomolecular Science and Technology (LIBST) supported by the Fond National de la recherche scientifique (F.R.S.-FNRS). © David Alsteens. All rights reserved. | Photos by NanoBioPhysics lab | Design by TEMPLATED.